Betrayed, beheaded, barren, bemused, broken and bored, this royal gaggle is trapped in eternity and forced to share one husband and one bed upon which they sing, dance and fight to assert themselves as the one true queen. 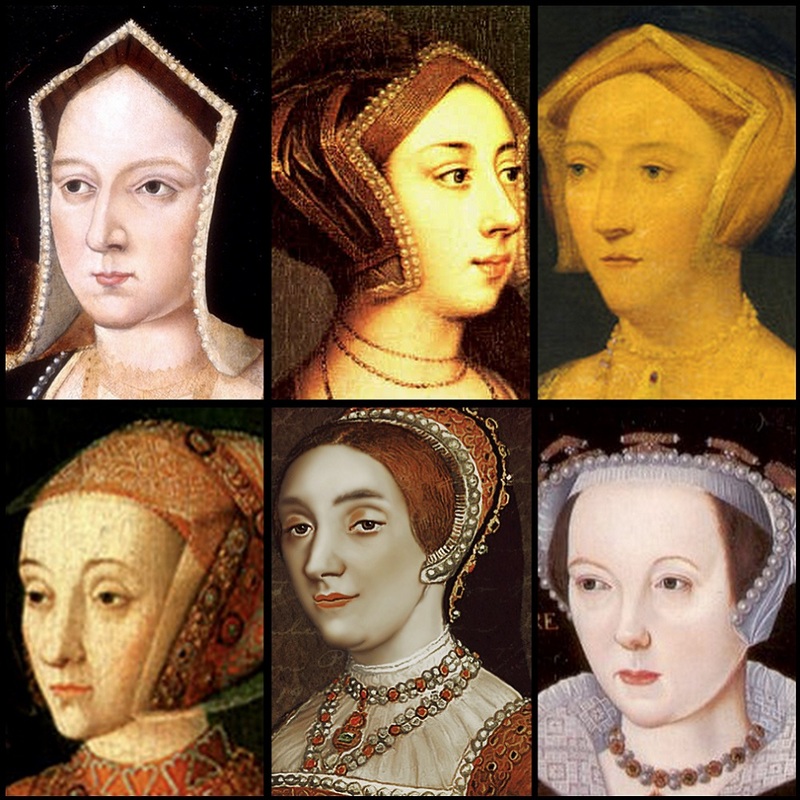 The queens shine a comedic light on the dark reign of Henry VIII, forcing the limitations of their historical archetypes to the breaking point. As each accepts the challenge of being her true self, enemies are transformed into comrades, and the women behind the titles band together to raise a raucous royal coup against their fat, flaccid, inflatable spouse.